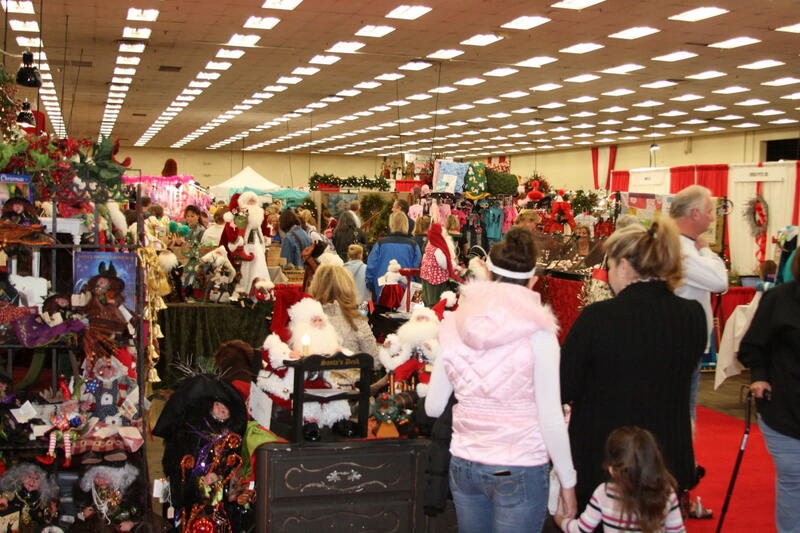 In its 16th year the Colorado Country Christmas Gift Show is the largest holiday gift show in Colorado with 450 booths of unique gifts, handmade items, specialty foods & so much more! Pictures with Santa, culinary demonstrations, Hammond's Candy Land, running model trains, decorated booths & holiday music add to the festivities. Pay once & return for free all 3 days! Fri 10a-8p, Sat 9a-8p, Sun 10a-5p.